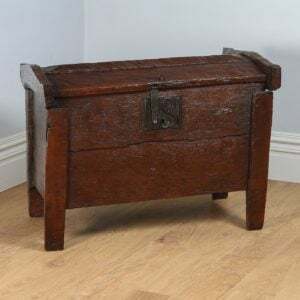 Chests are one of the oldest items of furniture, dating back centuries, with some medieval examples still in existance. 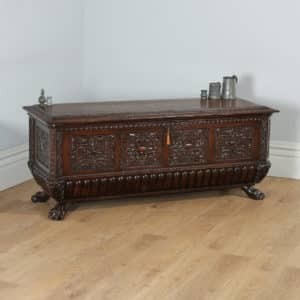 As they span such a wide period in history, there are many types, including sword chests, coffers and dowry boxes, as well as variations in build quality, according to the item’s age, as well as the social status the original owner might have had. Some pieces are very simple and sit directly on the floor, while other feature simple feet, known as stiles. 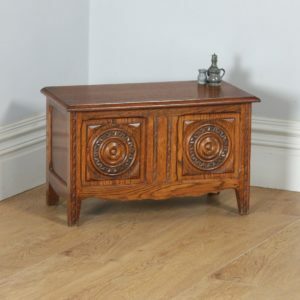 Depending on the original intended purpose, some chests also contain dedicated compartments for the storage of candles, or even secret compartments for valuable items. 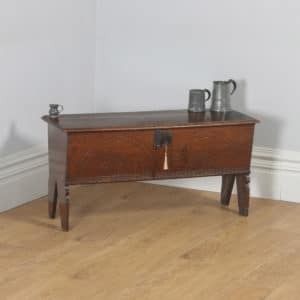 Most chests offer a distinct rustic appeal, making them ideal in country or farmhouse settings, although these – as well as later, more finely built items – are equally happy in contemporary settings. 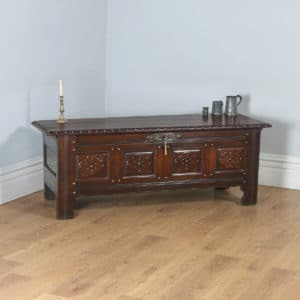 They are a very versatile piece of furniture, which can be placed in almost any room, providing easy storage for all sorts of items.